Get massive reductions on TidyMAX’s carpet cleaning services! 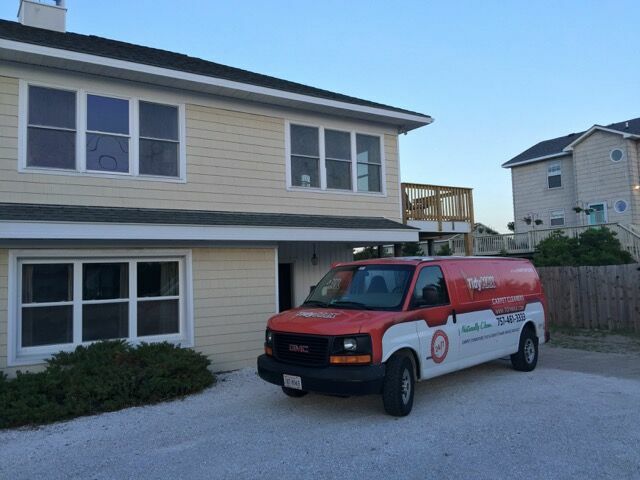 TidyMAX is an exclusive referral based company serving Virginia Beach, Chesapeake, Norfolk, Portsmouth and Suffolk. We have experienced rapid growth thanks to our clients’ referrals and because of this we like to reward you in every way we can. For every new client you refer to us, we will reward you with a 10% referral fee. When you refer someone to us, upon completion of their service, you will automatically receive a certificate that you may use against future services. Here’s an example of how it works: You refer your neighbor, co-worker, friend or anyone else who you think would benefit from our services to us. Let’s say they spend $300 with TidyMAX, that means we will send you a certificate for $30.00, redeemable on future services. Yes, it’s that simple! Simply share our TidyMAX Facebook, Google+ and Yelp pages with your social networks! We offer a complimentary cleaning demo and inspection for all our referrals, so your family, friends, neighbors or colleagues can observe our commitment to quality before they commit!